The commercial grade 17' Sports Wet & Dry Slide is 17' of fun! 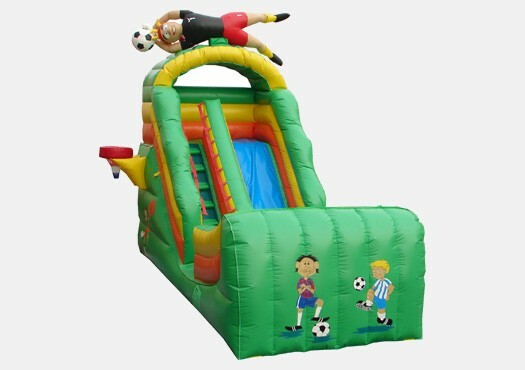 This cost friendly inflatable waterslide is perfect for any rental business, church, school, or other organization. Featuring a 17' tall waterslide with landing pool this unit is sure to provide summers of fun! Made to order; 30 day lead time.